Related links to "Hexer - Cosmic Doom Ritual LP"
Doom metal has come a long way since the early work of Candlemass and Witchfinder General. Many a more or less successful fusion has been undertaken, most notably the very successful doom/death mish-mash, but also other mixed class genres have had their successful representatives. 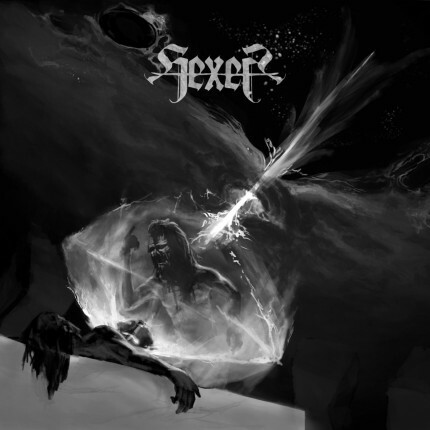 Hexer belong to this latter category, since on Cosmic Doom Ritual they nominally play a combination of black and doom metal.